What’s the Plan, Stan? | What’s the Plan, Stan? A while back, I was talking to a friend about the book she was reading. She told me what she thought of the book (she liked it), and started telling me about what the author had planned for the future. I knew that my friend was not personally acquainted with the author, so I asked her how she knew about his futures plans. That gave me an idea. What if I lay out my plans for the next several months, then everyone will know what I have in the works. As soon as the idea popped into my head, I wanted to backtrack. If people knew what I have planned, they’d expect me to stick to the plan. That’s pressure that I don’t need. Or maybe I do. Maybe having people hold me to my plan is what I need to stay on track. 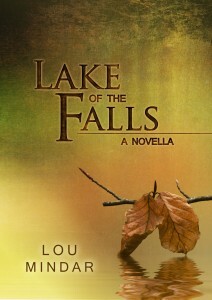 Lake of the Falls is another novella that will be in digital format only. It is about a workaholic attorney who is given the opportunity to dig out of the rut he has been in for years, to live the life he once desired, if only he has the courage. The book recently went through final edits, and then I decided to tear it apart again. I wanted to revise it one more time before it’s published. The additional revision wasn’t planned, but I think it is going to make for a better story. I’m still shooting for a November release date. 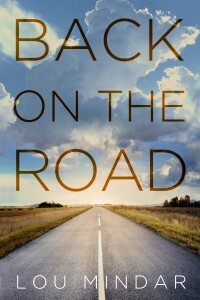 Back on the Road takes place in the 1980’s, and follows three friends on a cross-country road trip designed to celebrate their recent college graduation, and forestall their impending life as adults. They have big plans, but things don’t always go as expected. Back on the Road will be released exclusively in digital format. I don’t want to say too much about A Good Life. It is a special project, and I still have a lot of work to do on it. What I can say is that it takes place over several decades, beginning in the 1920’s, and it includes a lot of historically accurate details (at least I hope they’re accurate). I’ll be talking more about A Good Life as we get closer to the publication date. I know I’ve listed two books to be published in one month, but there’s a method to my madness. 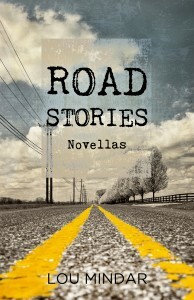 Road Stories is a collection of the first three novellas I will have published: Tierra del Fuego, Lake of the Falls, and Back on the Road. Why would I publish them again? That’s a fair question. It’s because I want to release the novellas in print (as opposed to digital), but each novella is too short to be printed by itself. 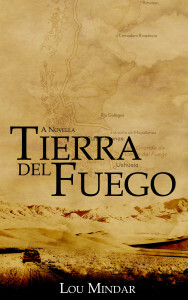 So as soon as all three novellas are available digitally, I want to publish them as a collection in print. Make sense? 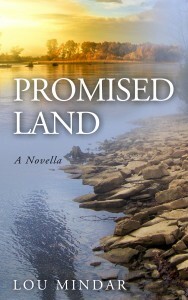 Promised Land is a very special book to me, and found its inspiration in a true story. I’ll talk more about the origin of this book as we get closer to the publication date, but I think you’re going to like it. Promised Land will (I think) be the last novella I release. At least, the last for a while. 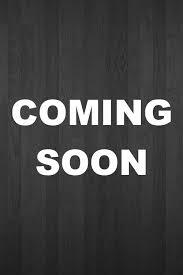 Once it is published, I’ll be turning my attention to my first full-length novel. That’s what I have planned for the next several months. As I see my plan in black and white, I understand how ambitious it is. Even so, I have faith that I can get it done. It gives me something to work toward, and I hope something for you to look forward to. Thanks for following along. The journey is just beginning, but already it’s a ton of fun.